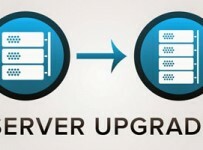 Interserver probably is the cheapest cloud VPS out there with a ridiculously low pricing of $6 per month. As and when your resource requirement grows, you can scale up to higher plan by buying more number of slices. The hosting is managed by the vendor to the extent of what is already installed by them. Setting up the server is just a matter of 15 minutes and gives you instant root access. You can also go for optional upgrades like cPanel, Direct Admin, autoinstall scripts, additional IP addresses, etc. 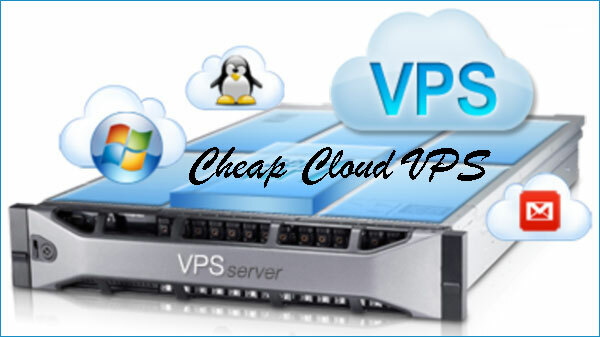 Priced at $15 per month, cloud VPS from A2 Hosting too is reasonably cheap compared to most other competitors. Instead of offering different plans, they allow you to build your own package by combining various levels of resources that you need. As your resource requirement fluctuates, you can also resize your package. You can even completely turn off your VPS when you don’t use it and then turn it on again when required. This way, you don’t have to keep idle resources in your account and keep paying for them. Their fully redundant network, SwiftServer platform, SSD speed boost and DDR3 memory all add up to the solid performance of your account. With industry experience of well over a decade, ServerPronto is another reliable web host that you may like to consider for your cloud VPS requirement. Their fault tolerant public cloud hosting starts from $29.95 per month and comes with high-end technologies like Openstack and VMware. The servers are kept in SSAE-16 certified datacenters and they offer both, Linux as well as Windows based hosting. Autoscaling combined with resource-based billing allows you to add and remove cloud servers on the go to take of your traffic fluctuations. Be it speed, uptime or security, cloud hosting is superior by all means. 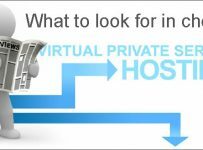 If cloud VPS is within your budget I don’t see any reason why anybody should go for traditional VPS. This list of top 3 cheap cloud VPS hosting is our earnest endeavor to help you ride the cloud for the cheapest price possible. Hope you enjoyed reading the article and get benefitted from it. Good Luck!